Who Cares About Customer Service / Customer Experience? Your CEO Should! The issue with not understanding that Customer Service affects every aspect of the business – marketing, PR, sales, manufacturing, advertising, innovation, etc… is that customers are voting with their mouse and their feet. Whether it’s a brick and mortar store or an online presence, customers are sick and tired of bad service. And when it happens, while they know the devil they don’t know may be worse, they often want to make a point and switch to another company. The question to ask yourself is, “Can you withstand to loose 20, 30, 40, 50% of your customers of the next few years?” If not, then the challenge is making sure that CEOs and CFOs as well as CTO / CIOs really understand the integral part Customer Service interactions and customer / company dynamics make to the bottom-line. With many applications going to the cloud, it makes sense that having the contact center in the cloud companies can deliver excellent customer experiences. Some of the latest news that has unfolded is the integration of LiveOps’s CTI with Microsoft Dynamics CRM Unified Service Desk, which was released in the Spring of 2014. This means that organizations will have a leading, multichannel cloud contact center solution that embodies the shared vision by both companies, i.e., to connect brands with customers via innovative technology and channels to deliver amazing customer experiences. With most customers wanting to be able to interact with brands on any channel and receive the same level of quality of the interaction, Microsoft Dynamics CRM Unified Service Desk provides a unified experience for agents so that they can deliver efficient and effective interactions across all channels. So where does LiveOps come into the picture? The Unified Service Desk serves as a solid platform for vendors like LiveOps to showcase their customer service solutions. In this release, LiveOps will offer voice and web chat capabilities to complement the advanced, multichannel, social cloud contact center capabilities delivered by Microsoft Dynamics CRM Unified Service Desk. This CTI integration with Microsoft Dynamics CRM further enhances the solution’s customer service capabilities by giving agents access to integrated contact center applications, as well as empowers managers to monitor and optimize inbound and outbound customer interactions to improve key metrics for customer satisfaction and agent productivity. The whole point of the solution is to provide a complete, integrated contact center solution that enables agents to manage every customer interaction for faster and better resolution. 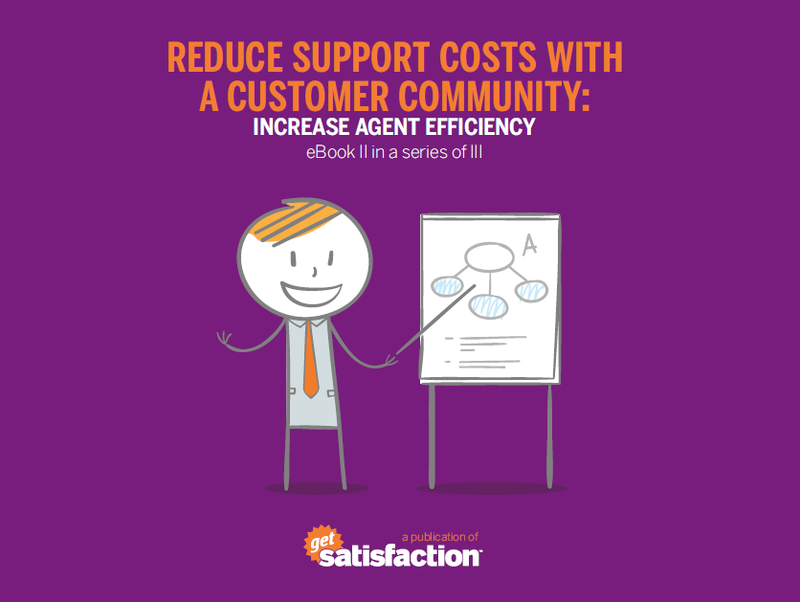 How can agents manage every customer interaction and still keep the interaction fast and provide a positive resolution for both the customer and the company? Brands have to look at the whole technology landscape and decide which products allows their business to make changes quickly while remaining flexible in an ever changing environment. That means that brands need technology that can connect with customers across traditional and mobile voice channels. Features like screen pop (customer information popping up on the agent desktop when the customer interacts with the brand), an embedded phone and chat panel, on-screen click-to-dial, integrated call recording and multichannel routing—all allow brands to more easily connect with customers across traditional and mobile voice channels. Jujhar Singh, General Manager of Program Management at Microsoft Dynamics CRM said, “The majority of customers want to be able to interact with a brand on any channel and have the service quality remain consistent.” Microsoft Dynamics CRM Unified Service Desk is designed to provide an experience for the agent, which in turn directly affects the customer’s experience and their perception of the brand. So if you want to learn more about the partnership between LiveOps for Microsoft Dynamics, check out this link: http://www.liveops.com/liveops-for-microsoft-dynamics. And if you want to gain more customers and/or keep at least the ones you have, then its time to really reconsider how your company approaches Customer Experience and Customer Service. And that’s how I see it. supported as they purchase, set up, and begin using your products. the most current topics of conversation. morning, are easy for search engines and hence people, to find. of conversations past, before allowing a new topic to be posted. questions and answers before they can open new issues. there is a huge repository of content that exists already. put their support super powers to work on more complex issues. product, also known as brand advocates or Champions. content, and analytic capabilities, is a natural place to do just that. and curate as you see fit. them for your customers. It’s important, then, to ensure they have the tools and resources necessary to be truly effective. minimize stress and pain points for both. efficiency. Stay tuned for the final, which will discuss community as a means to improve customer retention and acquisition. well for engineers, developers, and early adopters, but it was not designed to be easy-to-use by a mass audience. products, find answers to their questions, and act as resources for others. These conversations drive customer satisfaction and brand loyalty, while helping companies deliver great support, gather feedback to build better products, and acquire more customers. Thought Leadership with Mitchell Levy http://MitchellLevy.com and Michael Procopio http://MProcopio.com covers all things around thought leadership, how to become one, how to use it as a form of communication, how to help others become one. I got to sit down with them for a Google Hangout and discuss customer service, social media, real-time marketing and more!